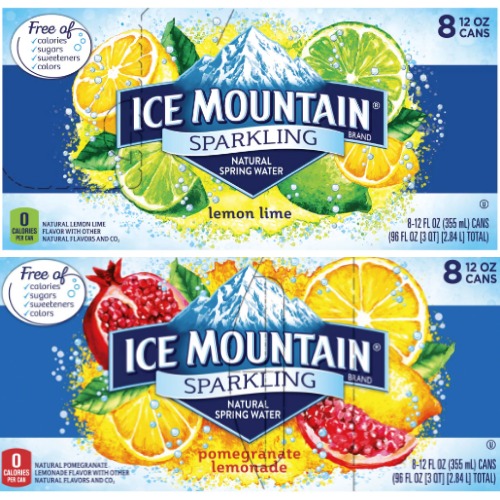 Get a coupon by mail for one (1) FREE 8-PACK of Sparkling Ice Mountain Natural Spring Water. 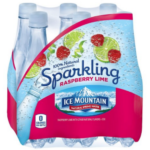 Fill in the simple online request form to receive a FREE 8-pack of 12-ounce cans or half-liter bottles of Sparkling Ice Mountain Natural Spring Water. Offer ends on 9/30/19 or when all coupon supplies are depleted, whichever occurs first. Coupon expires 12/31/19. LIMIT: One (1) coupon per household/address. 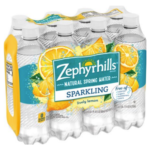 Coupon good only on product sizes and varieties indicated. Good only in the USA. See coupon for additional terms and conditions. Please allow four to five weeks for delivery of coupon.